I have some exciting news for you today! 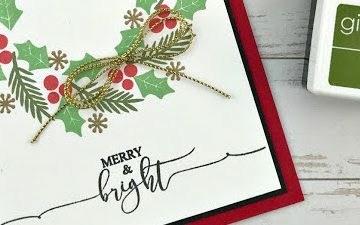 Gina K. Designs and ThermOWeb just released our new Holiday Stamp-n-Foil line! 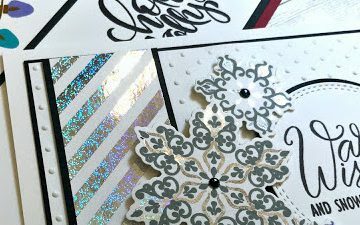 We have two beautiful Stamp-n-Foil collections and my brand new Gina K. Designs Adhesive Dot Runners! 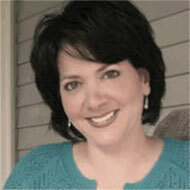 Today is an exciting day at Gina K. Designs! It’s STAMPtember and my collaboration stamp set has been released in the Simon Says Stamp store today! 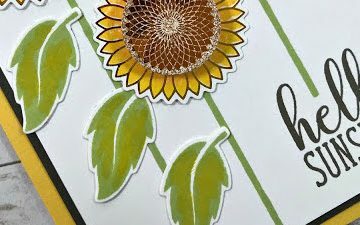 It’s another day full of inspiration because the design team is showcasing beautiful projects featuring two of the stamp sets we released last Thursday night at www.ginakdesigns.com! 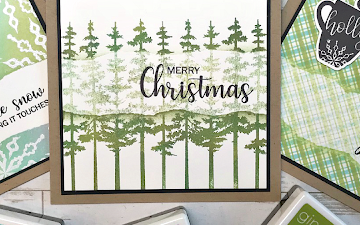 It’s a day full of inspiration because the design team is showcasing beautiful projects featuring two of the stamp sets we released last Thursday night at www.ginakdesigns.com! I have some exciting news for you today! Gina K. Designs and ThermOWeb just released our new Autumn Stamp-n-Foil line! 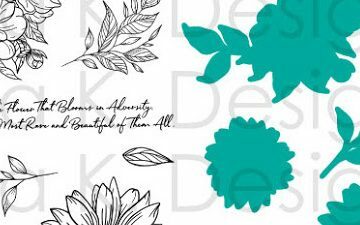 We have two beautiful Stamp-n-Foil collections and two brand new background pattern packs.